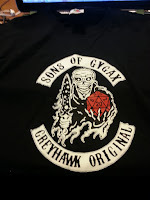 At our annual Gamerstable secret Santa party, I got this very Greyhawk-y shirt from my oldest, best friend Jayson (@GamrstbleJayson ) It's a pretty popular parody-design and I hadn't even put it on my wish-list but I am definitely wearing this to the next GenCon Greyhawk Meet-Up. Be sure to thank Jayson on Twitter for me. I am a Son of Gygax indeed! 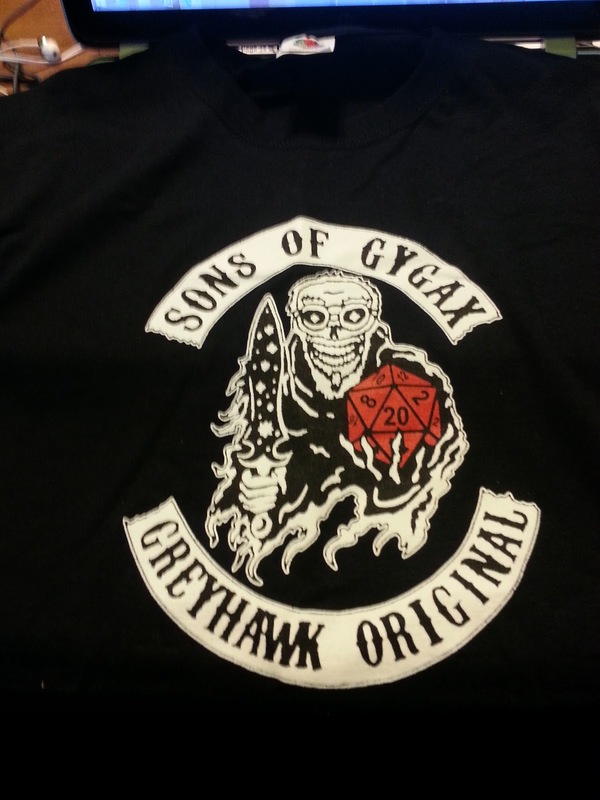 Speaking of Greyhawk originals, my other item is a gift from one of the all-time best hawk fans out there, Allan "Grodog" Grohe. He sent me a pair of Olidammara's Dice, which I had been looking to get someday. These dice aren't easy to come by, so I feel honored to know Allan and have earned his friendship over the years. 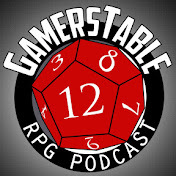 Hopefully we'll get to cross paths and roll some dice at a convention in 2016. This pair of yellowed ivory cubes appears much like any other pair of typical (6-sided) dice, though in place of the "1" spot is Olidammara's symbol. the mask of comedy and tragedy combined. A character with a pair of Olidammara's dice who wishes to roll them must announce that he is rolling the dice (accidental rolls have no effect). Rolling the dice is a standard action, and both dice must be rolled simultaneous to have any effect. To mimic the roll of Olidammara's dice the player should roll 2d6 and consult the table below. 2 Lost 10,000 XP and dice roll again next round. No character can gain any effect from an additional roll of the dice within 24 hours, with two exceptions. If you roll a 2, the dice automatically roll themselves at the beginning of your next turn and you must accept the additional result. If you roll a 12, you may choose to roll again in the next round (if more than 1 full round elapses between the roll of 12 and your bonus roll, you lose the bonus roll). 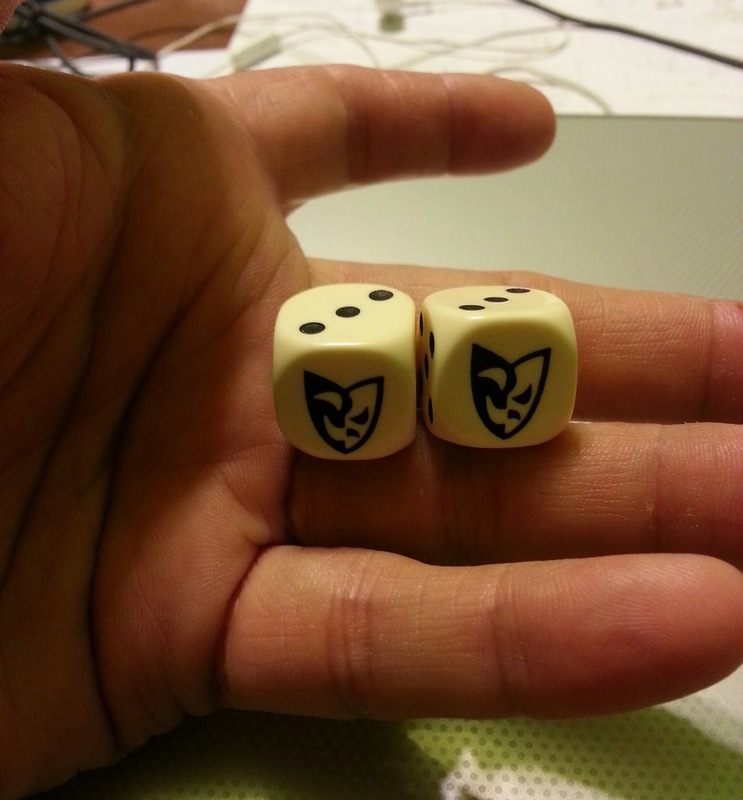 There is no method (mundane or magical) to predict or influence the result of a roll of Olidammara's dice. Even powerful divination magic can't predict the outcome of a roll before it is made.